Protective Bedding using barrier fabrics and seaming technology makes our products ideally suited for protective bedding solutions. 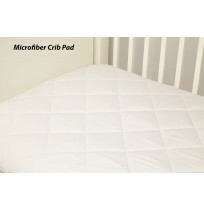 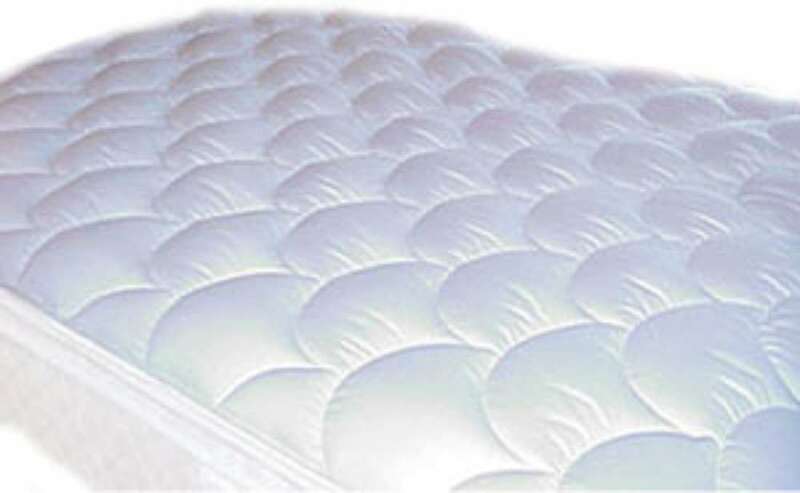 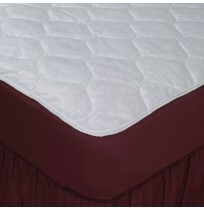 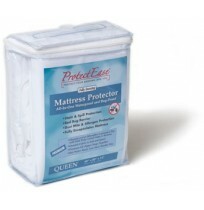 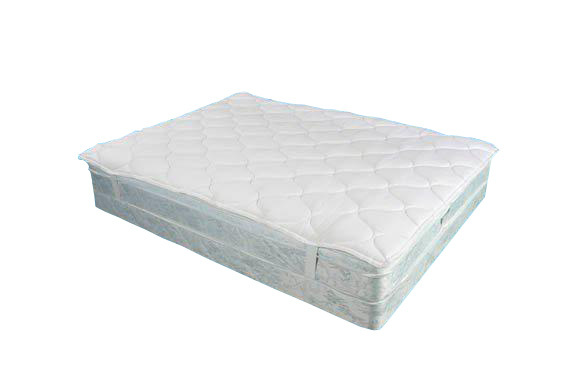 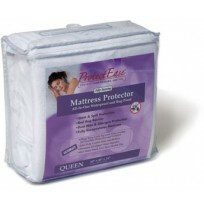 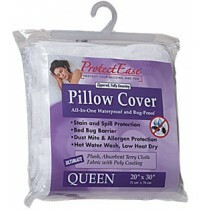 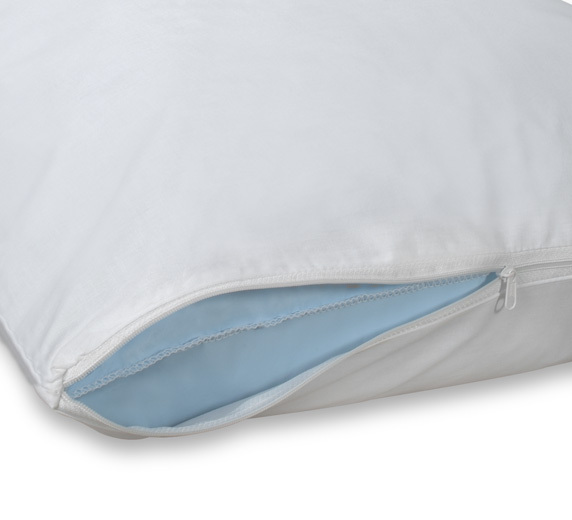 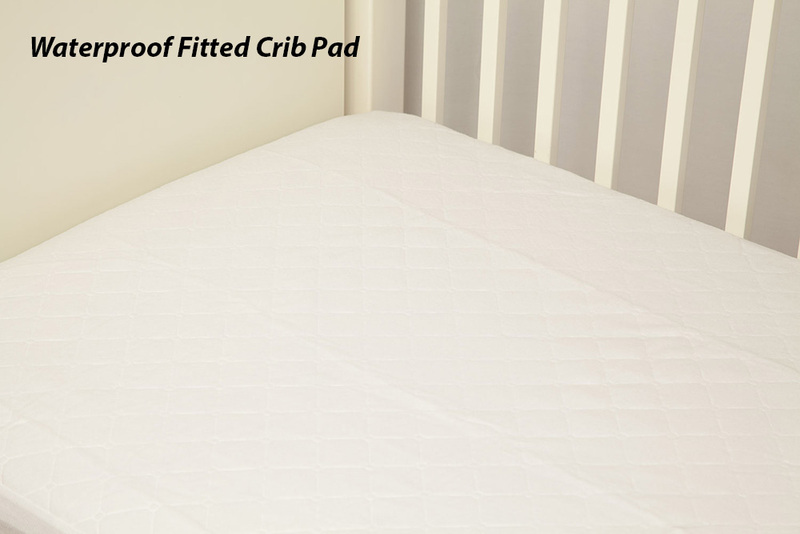 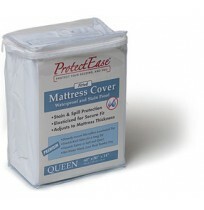 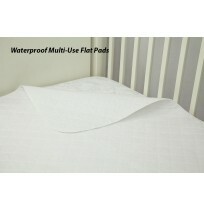 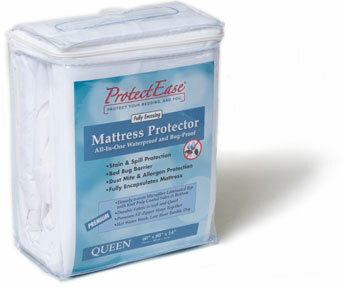 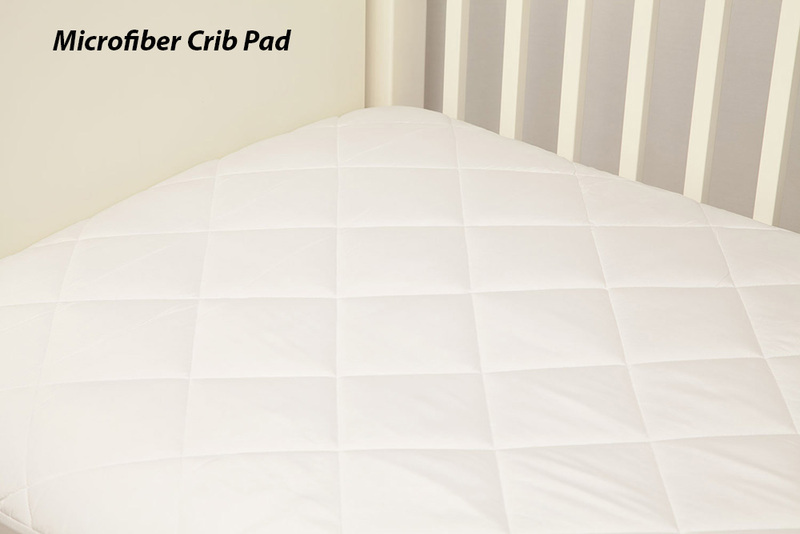 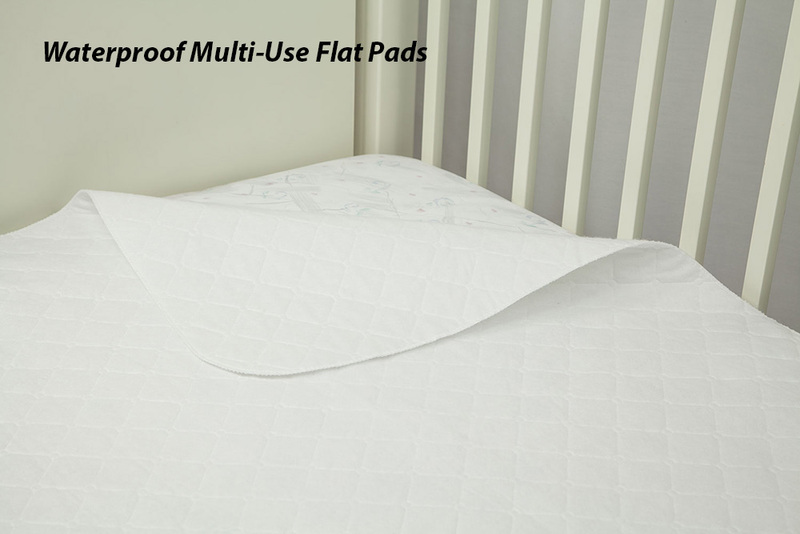 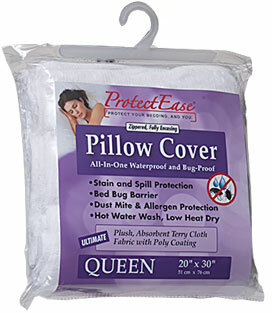 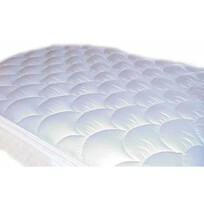 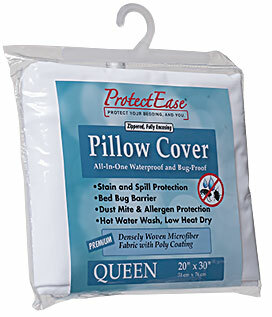 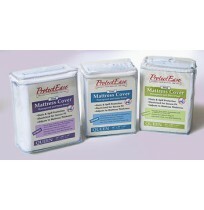 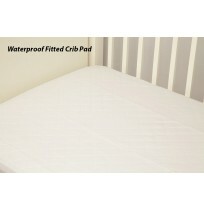 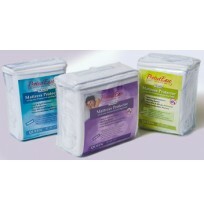 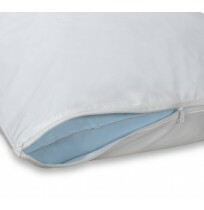 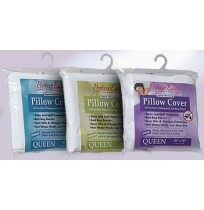 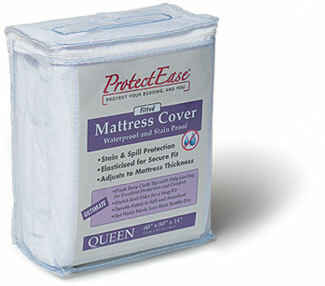 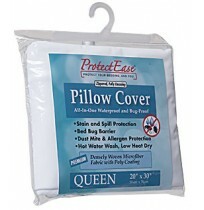 ProtectEase® has been instrumental in the manufacturing and the production of the majority of the Home Bedding, anti-allergen fabrics sold in the U.S. by all of the largest retailers. 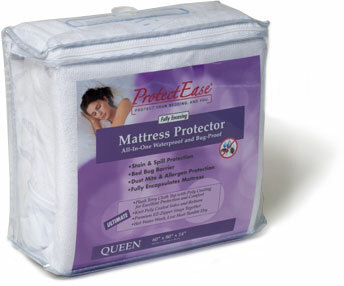 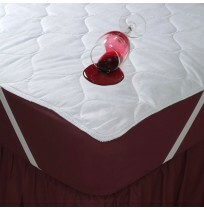 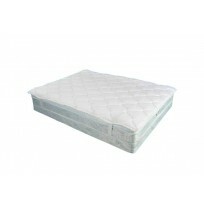 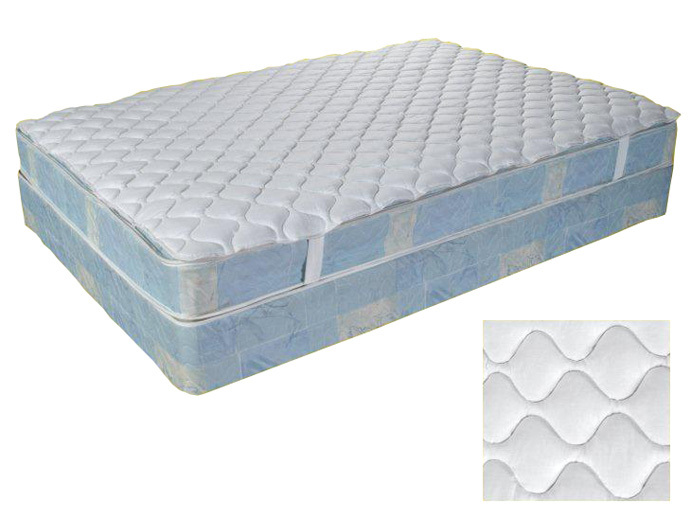 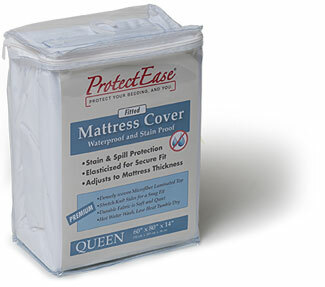 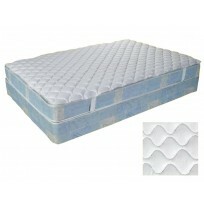 Now, with the ProtectEase, we are pleased to offer the hospitality and healthcare industries the exceptional quality and value in the most advanced protective bedding products available.